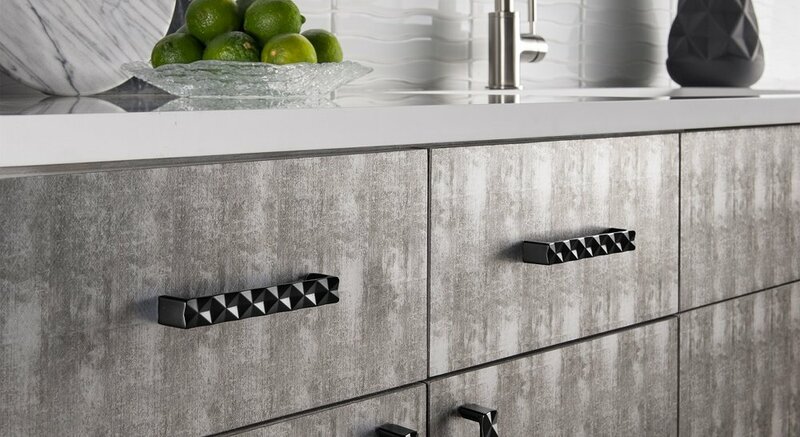 The Winding Beam Collection offers a great selection of traditional and modern Top Knobs hardware in a variety of finishes and materials.Top Knobs was founded in 1994 and has grown to become one of the leading manufacturers of decorative hardware for both the commercial and residential markets. 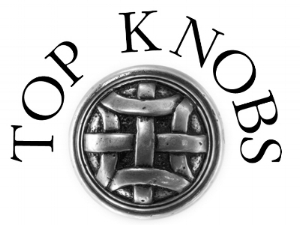 Top Knobs was founded in 1994 and has grown to become one of the leading manufacturers of decorative hardware for both the commercial and residential markets.The Winding Beam Collection offers a great selection of traditional and modern Top Knobs hardware in a variety of finishes and materials. Each Top Knobs piece has a great quality look and feel at an affordable price point.